Our core speciality for over 25 years! We are Herne Bay based plumbers and heating engineers specialising in central heating, boiler and bathroom installations and maintenance. We are a family owned and operated company working across the East Kent area covering Herne Bay, Whitstable, Canterbury, Faversham and the Thanet area, offering homeowners a reliable, competent and high quality range of heating and plumbing related services; all carried out to British Standards by Gas Safe registered engineers. 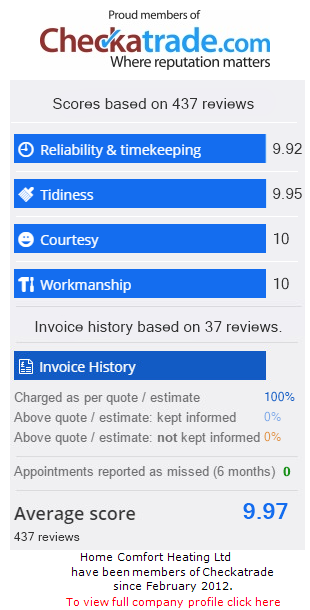 Don't forget to ask to see a portfolio of our stunning work, like our boiler servicing, boiler repairs, central heating repairs and new bathroom installations. 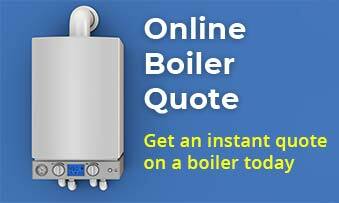 From a standard boiler replacement or new boiler installation, to a complete heating system, we provide the high quality service that you would expect. Additional radiators, new hot water cylinders, circulating pumps and controls are also part of the service we provide. 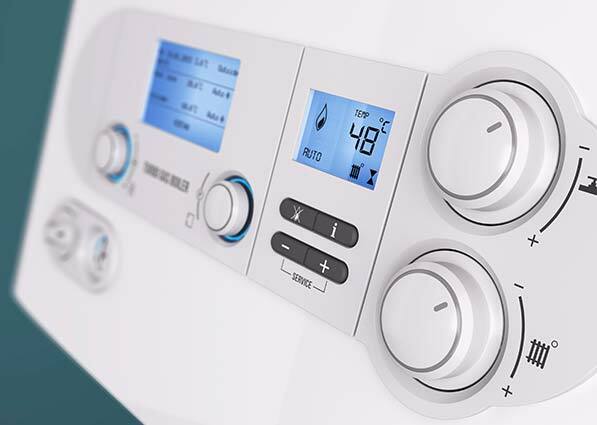 Our specialist team of central heating installers and boiler servicing experts are certain to provide a high quality installation of any new boiler or heating system you need. Bathroom installation, showers, tiling, lighting, flooring, electrical and small building works are all part of the service we provide if that is your requirement. See our gallery for a small selection of our past projects. 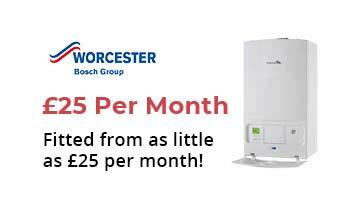 We provide a range of boiler replacement, servicing and installation services along with a variety of central heating installation solutions and boiler repairs so you are assured to have the perfect heating systems in your home. Call us today on 01227 361806 to go through your own central heating installation, new bathroom installation, boiler replacement and shower installation requirements. 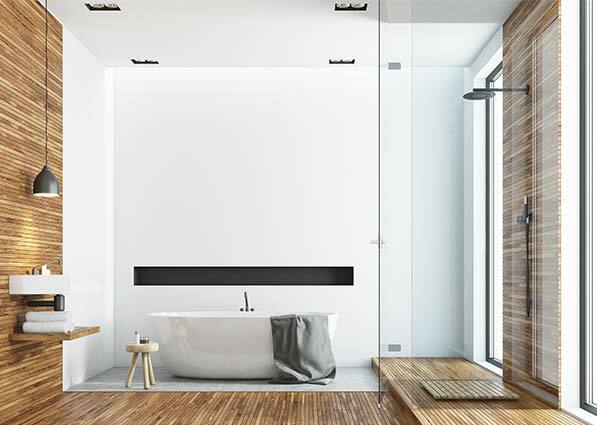 Our expert heating engineers and bathroom fitters will be on hand to provide you with the information and advice you need and ensure that you receive the new central heating or bathroom installation services that you require. We aim to offer the ultimate in energy efficient heating services, be it boiler replacement and boiler servicing or central heating repairs. 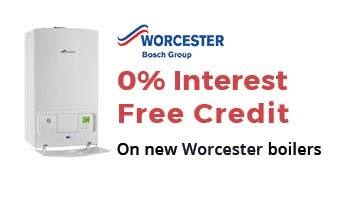 As an official Worcester Bosch Group Accredited Installer (click here for more details), we will advise you on the ideal gas boiler and system for your home, and our plumbers and heating engineers will leave you with information to help you make a good decision and save energy in other areas around the home. If it’s a central heating installation or boiler repair you’re after, our heating engineers and plumbers are always equipped with the knowledge and the tools to ensure you get the best service and don’t have to worry about expensive replacements in the future. We also have a wide range of bathroom services which are all tailored to suit you. We offer standard and disabled bathrooms and also offer a wide range of wet room installations. Our bathroom installers are able to offer advice and planning; giving you the new bathroom of your dreams. 10 year guarantee available! see our guarantee page now! 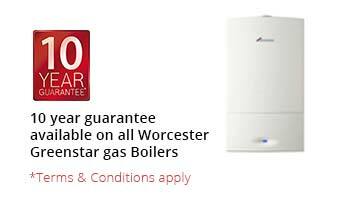 Every single Worcester Greenstar gas condensing boiler installed by our plumbers and heating engineers has been awarded a ‘Which?’ Best Buy rating. You can trust our plumbers and our gas boilers to provide you with everything you need.